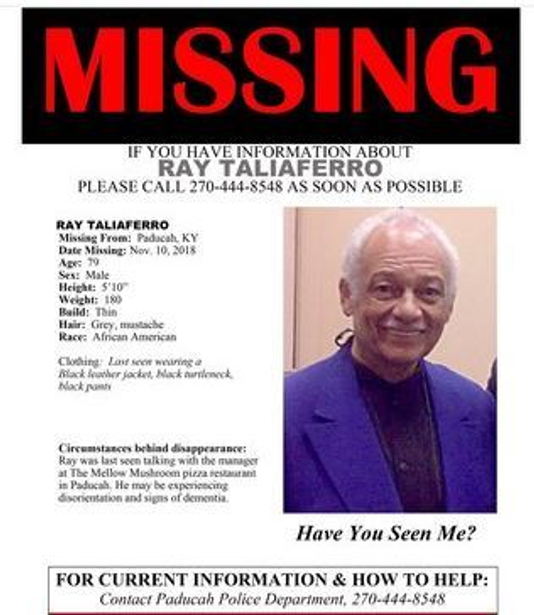 San Francisco – Family and friends of former KGO Radio Talk Show Host and KRON News Anchor Ray Taliaferro are grieving. Taliaferro was reported missing by his family in November, 2018. Unfortunately, about three weeks later, his body was found in Paducah, Kentucky. Taliaferro was 79 years old and lived in San Francisco. 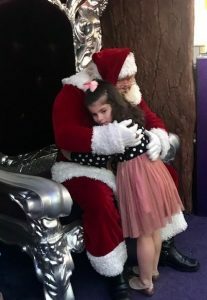 He was visiting in Illinois with his wife, checking out property she had inherited when he disappeared. 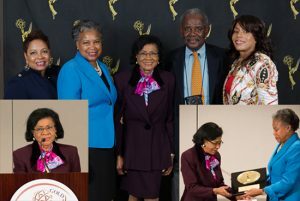 The legend was an outspoken liberal who in 2011 was inducted into the National Association of Black Journalists Hall of Fame. 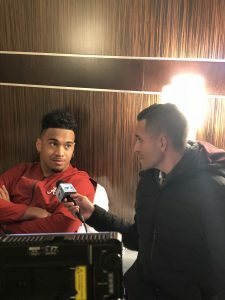 Hawaii KHON Fox 2 – Highlighting and recognizing the best of the best, KHON Sports Director Rob DeMello in December, 2018 interviewed Heisman Trophy nominee Tua Tagovailoa in his New York hotel room before the award was announced. Tagovailoa was born and raised in Ewa Beach, Hawaii and was recognized for his performance and plays for the University of Alabama. He garnered rave reviews as an Alabama Crimson Tide quarterback. Tagovailoa was one of three finalists for the Heisman Trophy. It’s awarded to a player in the National Collegiate Athletic Association (NCAA) who epitomizes great ability combined with diligence, perseverance, and hard work. The honor is presented by the Heisman Trophy Trust in early December before the postseason bowl games. 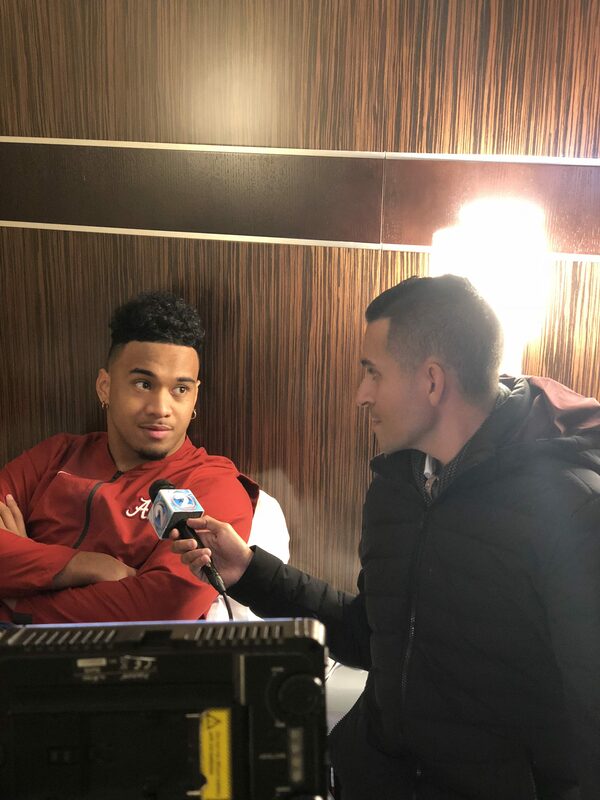 Being nominated was a great honor for Tagovailoa though the trophy went to Oklahoma’s Kyler Murray, Tagovailoa represents his Samoan roots while being recognized as an outstanding college football player. San Francisco KGO – Senior White House Correspondent for ABC News Cecilia Vega has been named one of the most influential journalists of 2018 by Mediaite – a news and opinion site that keeps a close watch on politics. 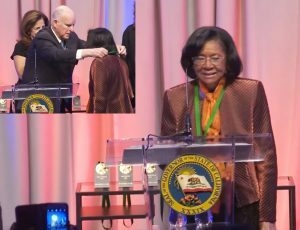 Vega, a Bay Area native launched her television career in San Francisco at KGO-TV as a reporter-anchor after first writing for the San Francisco Chronicle. 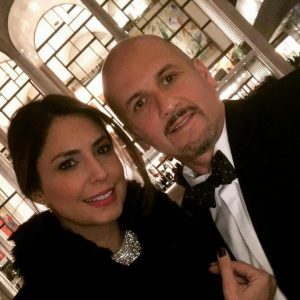 The journalist is married to Ricardo Jimenez, a California Highway Patrol Officer. Cecilia has tweeted about her husband’s bravery. In 2015, he received a Meritorious Achievement Award for saving the life of an intoxicated man who was about to fall from the edge of a bridge. Cecilia calls her husband – the hero of the family. Guam KUAM – Associate News Producer Lacee Martinez is just back from a honeymoon spent in Rome, Paris, and London. She and her new wife eloped to of all places – our backyard! The couple got married here in northern California. 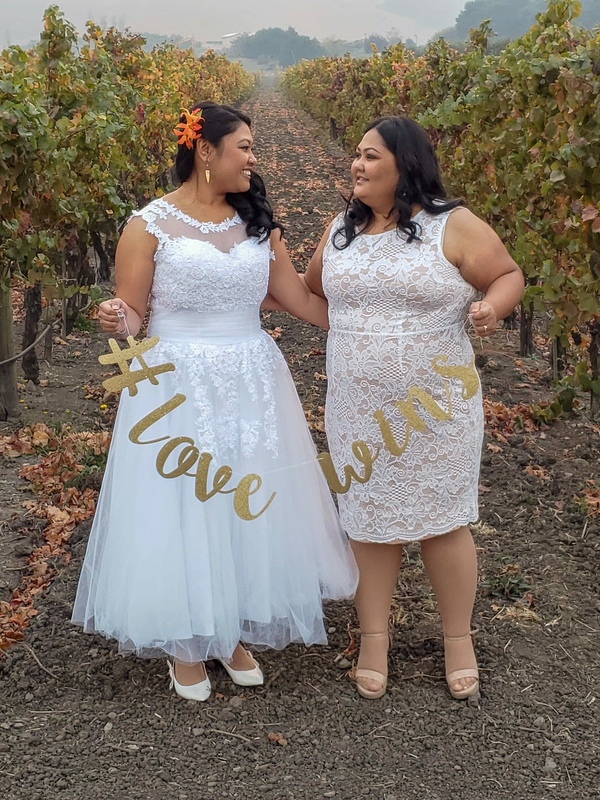 They decided on California since that’s where Lacee’s wife – Terilynn Francisco’s family lives. The small ceremony was held at the Gloria Ferrer Winery in Sonoma. Teri is a mental health social worker at Guam Behavioral Health and Wellness, the island’s public mental health agency/hospital. “Teri is known for her infectious smile, soft and empathetic nature,” said Lacee. “There’s just so much more to her – which is why I am still so surprised she’d ever want to be with me.” Congratulations Lacee and Teri! San Francisco KPIX – December 22, 1948, San Francisco station KPIX Channel 5 hit the airwaves. That was 70 years ago. It was the first TV station on the air in the bay area. First news anchors were John Weston and Wanda Ramey back in 1957. Oh what a journey it’s been. In 1966, KPIX hired Radio Reporter Belva Davis, the first African American journalist on west coast television. 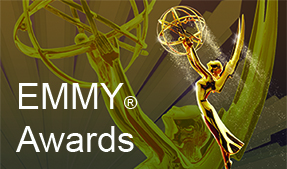 Belva has been recognized by the NATAS Northern California/San Francisco Gold and Silver Circles. She was inducted into the Silver Circle recognizing 25+ years of service to the television industry in 1989 and honored in the Gold Circle Class of 2013 for 50 years of service and contribution to TV. Click here to read the full story.